The new CITROËN C1 is sharper and greener than ever before. 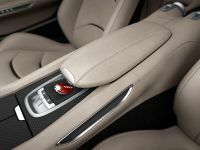 The new car will make its first appearance at the 2012 Brussels Motor Show on 10 January. Then it will be at showrooms in March. Since 2005 the brands model has gained many fans and customers all over the world. However, this year's model will be more special then ever. If you wonder why, it will be galvanized by a new image and CO2 emissions of just 99 g/km. 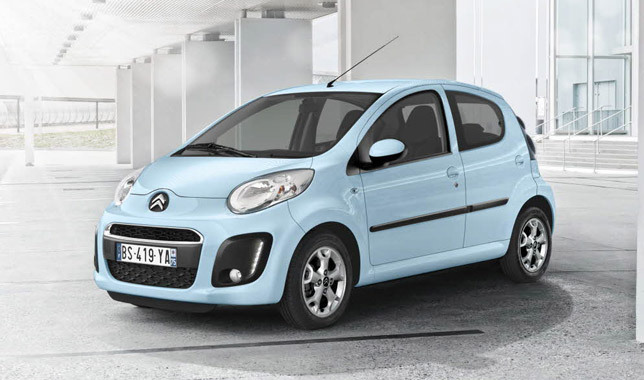 The first highlight about CITROËN C1 is that, as it is obvious, it is a compact, economical and ecological city car. 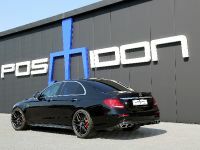 Moreover the new 2012 model includes new features and optimizations, such as CO2 emissions of just 99 g/km, LED daytime running lights, a CD audio system with the brand's Connecting Box and an electronic gearbox system with steering wheel mounted paddles. Now the C1 is even more practical and user-friendly city car. Moreover it will be launched in both 3-door and 5-door guises. The car is able to transport four persons with plenty of room in the front and back seats – unlike many cars of the same segment. Nevertheless the 2012 CITROËN C1 keeps its compact dimensions – at 3.44 m long (which makes it one of the shortest cars on the market) – perfect for traffic cases, isn't it! Furthermore it is a treat to handle - with a turning circle of just 9.63 meters kerb to kerb; and it is user-friendly across the board, with a plethora of storage compartments in the dashboard, central console and door panels. In addition boot volume can be adjusted thanks to a folding rear bench and ranges from 139 liters to over 700 liters. The next thing to be highlighted about this vehicle is that it spends just 4.3l/100km and does it with just 99 g/km of CO2! The new model is powered by a three-cylinder petrol engine which develops 68 bhp (92 kW). Moreover to bring more excitement to the driving experience, it is equipped with a manual gearbox which boasts improved fuel consumption and emissions performance and sets a new standard on environmental protection (as already stated) with 4.3 l/100 km over a combined cycle and 99 g/km of CO2. It is good to be noted that it is the first CITROËN petrol-engine car to emit less than 100 g/km of CO2. And for enhanced handling and driving comfort the new model is also available with an electronic gearbox system for enhanced handling and driving comfort. However, here the C1 1.0i EGS consumes 4.5 l/100 km and emits 104 g/km of CO2. In addition the designers have changed the appearance of the car a little bit. The new C1 looks even more appealing through its new front end with a shorter bonnet. The headlights keep their rounded shape, while the entirely redesigned bumper now houses fog lamps and LED daytime running lights. The vertical design light signature (which is specific to CITROËN) strengthens the character of the new version of C1. 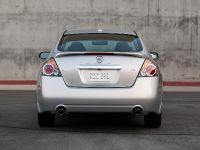 Furthermore at the back, the car retains its innovative glass tailgate and adopts modernized chevrons and monograms. Another new thing about the C1 is the "Notus" design 14-inch wheel rims. However it is still available with "Rift" alloy wheel rims but with a new touch in the form of a centre sporting the new chevron design. 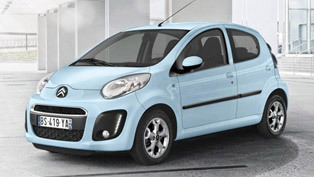 Moreover the new CITROËN C1 comes with several special colours: Botticelli blue, Scarlet red, Tritium yellow, Electra blue, Lipizan white, Caldéra black and two grey tones, one light, Gallium, and one dark, Carlinite. 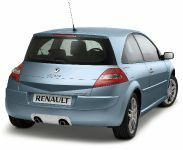 CITROËN has also finished the grille with a chrome-finished strip available from Confort trim level. In the inside the designers have made the new CITROËN C1 as attractive as it is outside. 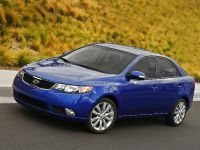 They have included cheery cabin with components in the same color as the body. To make it eve more harmonious, the lower part of the dashboard, the central console and door panels change from grey to black and get the same color as the top part of the dashboard. 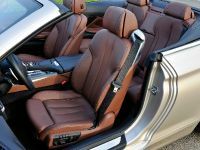 Another modification included is the leather steering wheel for EGS models, which has been redesigned, while manual gearbox versions get a new-look gearstick handle. The Confort and Exclusive models are available in new Orsai Multicolore seat upholstery and the entry-level models come with Nokimat Mistral mesh. 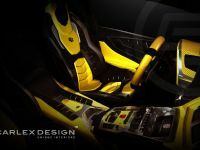 The Leather/Alcantara option is still available, adding the final touch to the interior of the car. 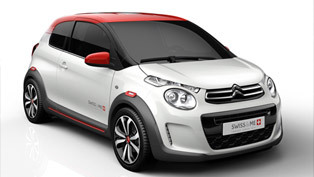 Moreover the 2012 CITROËN C1 includes modern and innovative features. For example the LED daytime running lights are an initial visual nod to "Créative Technologie". In addition for more traveling comfort, the radio offering has been improved. With a fascia matching the styling of the dashboard and featuring a time display, the all-new CD audio system with a Connecting Box (optional from the second trim level and standard on Exclusive models) can read all MP3 formats and is equipped with a Bluetooth function. Additionally it is accompanied by USB and jack hook-ups at the base of the central console. 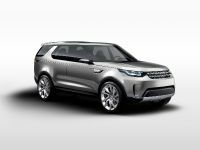 Other new technological features include steering wheel mounted controls for the electronic gearbox system and parking assist, which is available as an accessory. 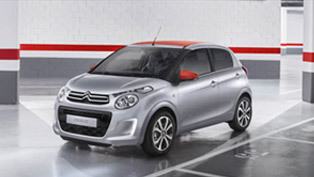 Of course the new CITROËN C1 has perfect safety features such as power steering settings and shock absorbers. The C1 is also equipped with a range of technologies for safer urban and peri-urban journeys, including ABS, airbags, emergency brake assist, Isofix anchor points, electronic brake force distribution and ESP.